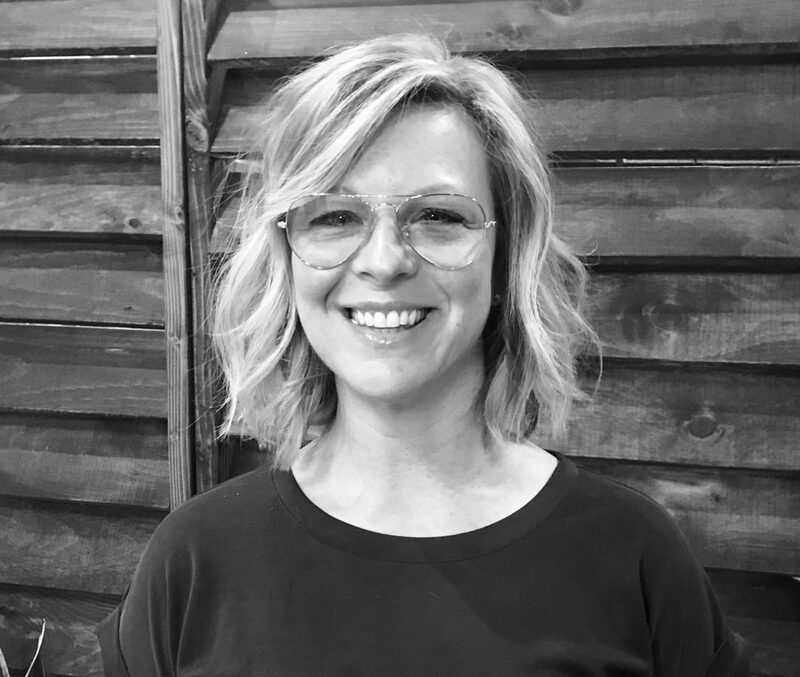 Pam joins Noodle partners with over 13 years of experience in higher education that focused mainly in creative fields such as media arts and design. At her last job as Associate Director of Admissions at The Art Institute of Philadelphia she enjoyed fostering meaningful relationships with students of all ages to help them on an individual path to academic success. She also created and managed on campus and virtual orientation events that enriched the new student experience and built a solid foundation for campus engagement. Pam has a passion for helping non traditional students gain the confidence to continue their education and achieve their goals. She lives in Philadelphia, Pa and enjoys traveling, hiking and kayaking with her husband and two labrador retrievers.